List. Invest. Rent. All under one roof. Renters Warehouse is America’s largest, full-service real estate firm for Single-Family Rental homes. 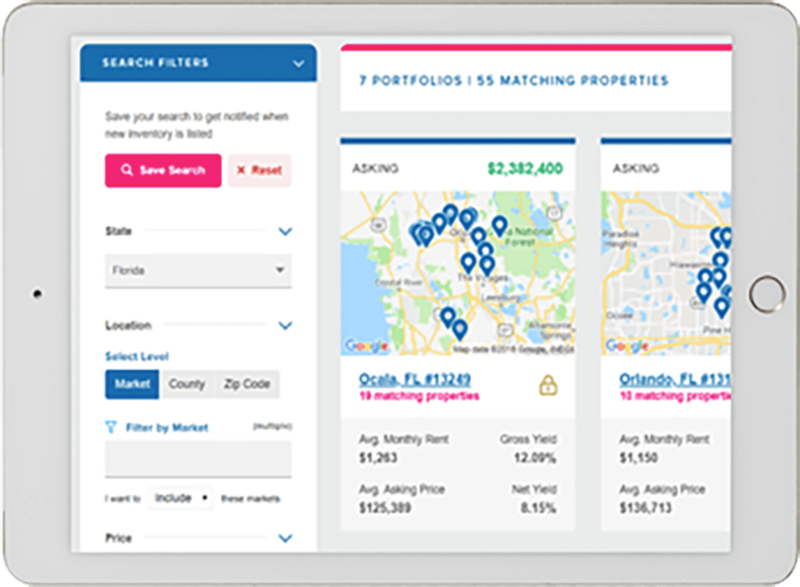 The #1 residential property management company in the U.S. joined forces with a top real estate investment marketplace. Together we are America’s only full-service rental property management, investment and listing service. Renters can find quality homes to lease. Income property owners can find unmatched management services. Investors can research, buy, track and sell their real estate investments. All in one place. All powered by exclusive property inventory, performance-based technology and local knowledge and presence that delivers real results. Join the Rent Estate™ revolution. Let’s reinvent the American Dream. Renters Warehouse Property Management Services Are Unmatched. Our Professional Landlords crunch the numbers to get you maximum value without letting your property sit on the market too long. RentFeeder™ markets and matches your property to the right tenants. 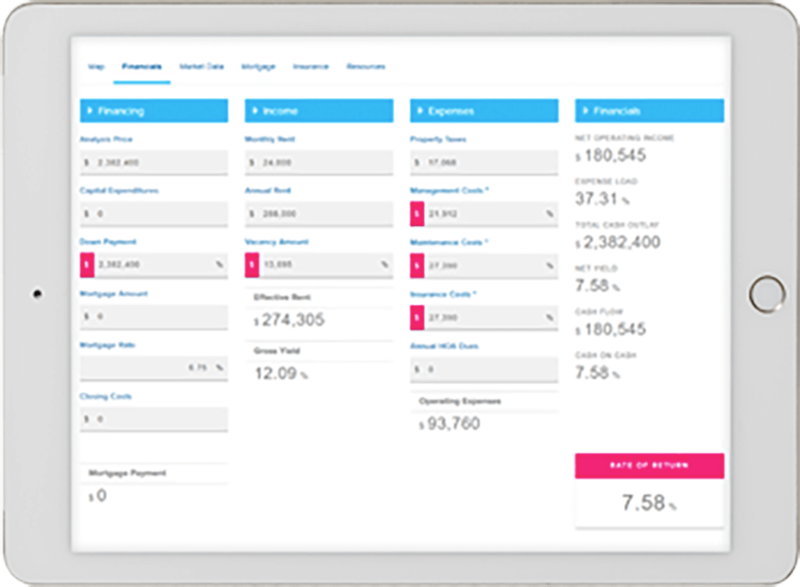 Our exclusive RentFeeder™ technology goes to work marketing your rental property to just the right people. We find the qualified candidates. You decide who rents. Property & cash flow management preservers. Leave the maintenance requests & rent collection to us. You can sit back and relax! Our Professional Landlords are born problem-solvers, available 24/7 to handle rent collection, maintenance coordination and more. Explore our marketplace of single family rental investments. 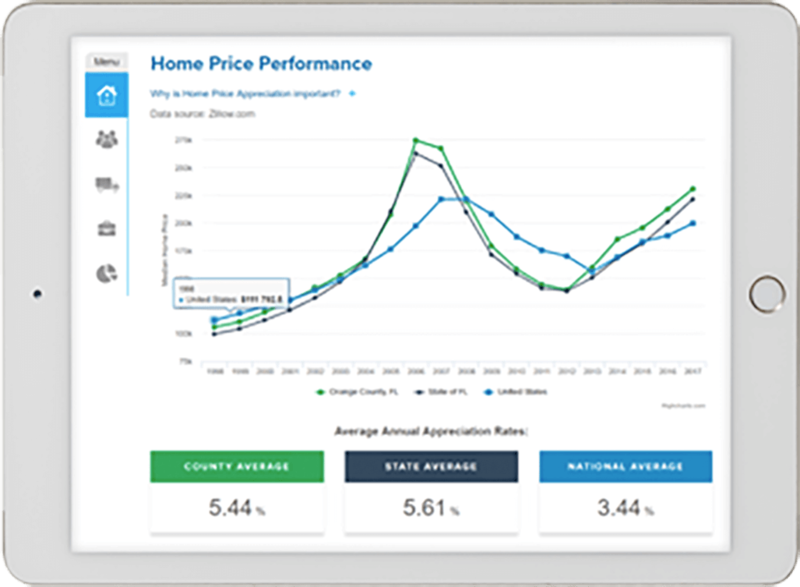 Get the best results with the best data: From price and rent analysis, to cash flow and equity projections, to tracking assets until it’s time to sell, your residential real estate investment strategies can be realized here. Get started now. Learn why people trust us with their homes. Danny has been a great property manager to work with, I highly recommend!!! Malissa Miranda was excellent to work with! She made things very easy for me and gave me a lot of confidence.